The past 13 years I practiced exclusively as a Certified Dr.Hauschka Estheticians. Therefor we are experts in caring for the skin, employing unique, time-tested methods that clarify, calm and balance skin conditions with gentle, non-invasive but powerfully effective techniques, guiding you through all the changes and cycles of life toward lasting skin radiance and health. My intensive training includes esthetics licensing, but also extends beyond it to the unique principles of herbal studies and aromatherapy along with thorough science underlying Bare Botanicals holistic approach. We have studied the synergy of botanicals at the heart of all our apothecary preparations, allowing the inherent properties of natural substances to inform our product choices and guide a client’s skin to a state of balance and health. We are also well-versed in the art of touch. All treatments are based on a deep appreciation for the power human touch has to transform the skin. Using an orchestration of rhythmical strokes, either by hand or with specific tools. Everything we do is to stimulate the flow of lymph to filter impurities, support the immune system and encourage skin renewal. Most importantly, we are committed not only to the health of your skin, but to your overall well-being, serving you professionally and with the personal care required to bring about lasting transformation. Soft brushes glide gently over the skin. Breathing slows, tension slips away. Clients experiencing lymph stimulation as part of a treatment describe a sensation of being transported to a place of deep relaxation and peace. Often overlooked, the lymphatic system plays a significant role in the body’s functioning, filtering impurities from the body, supporting the immune system, and maintaining the fluid balance in the tissues. Lymph fluid is formed in the tissues and flows toward the heart through a complex system of lymph capillaries, vessels and nodes, following largely the same path as the nervous system. Natural rhythmic pulsations within the lymph vessels propel lymph fluid along its cleansing path. Our modern, mostly sedentary life and rich diet can inhibit the healthy functioning of the lymphatic system and our skin can pay the price. A connective tissue massage technique inspired by German Physical Therapist Elizabeth Dicke that firms, tones and balances the skin tissues. It keeps working several days after your facial treatment and is a natural way to encourage collagen production. 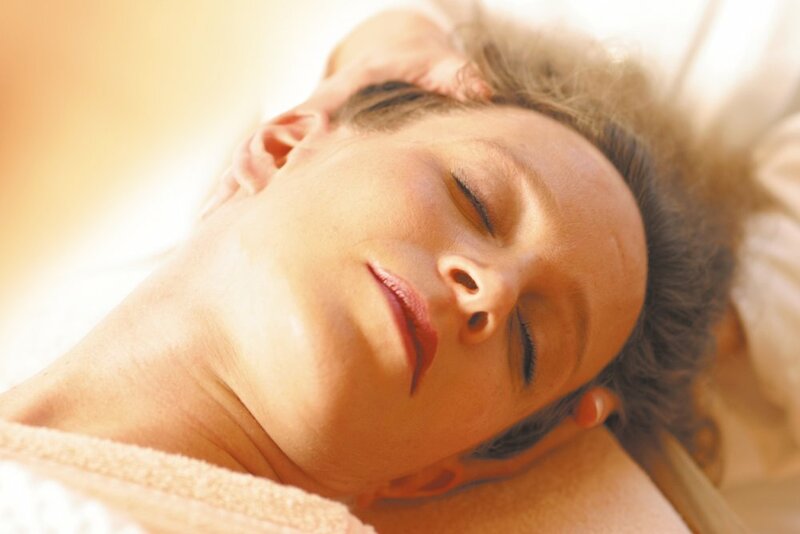 This massage incorporates firmer movements and is equally calming to the nervous system as the Lymphatic Drainage. You will experience a lifting effect, leaving renewed and reinvigorated. A traditional Chinese technique that gently massages the skin with a natural jade stone tool. Stroking the tissue with a cool jade tool helps reduce appearance of fine lines, de-puffs the sinus area, calms inflammation, releases toxins and promotes lymphatic drainage. We use either the dark green nephrite jade stone or our rainbow fluorite stone and various types of jade stone tools depending on each client’s needs. We are proud to use organic, plant-based skincare that is made in house. Ingredients matter, and nature is always enough! Bare Botanical Skincare is the primary whole-plant skincare we use along with our apothecary style back bar that we use to craft your wholesome, effective facial treatments. We still stock some of the Dr. Hauschka line and carry the full Dr. Hauschka makeup line.